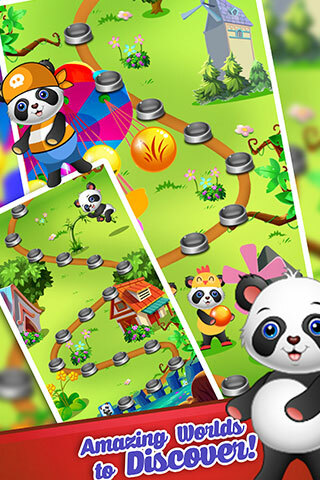 Panda Bubble pop is a challenging puzzle game similar to Panda Pop. This game is ready to publish by reskinning artwork. 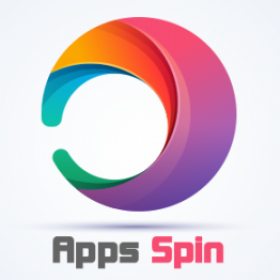 It is fully integrated with Ads, IAP, Rewarded videos & with complete monetization with Ads, Inapp purchases & rewarded videos. 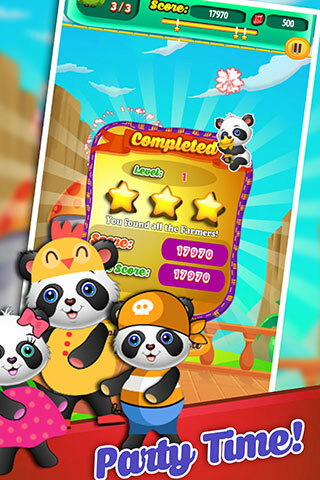 Endless mode from name it is clear you will keep on playing the game and it will be a never ending adventure. 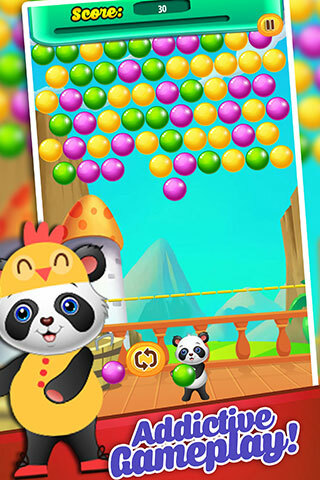 Buy panda bubble pop game from app store with the 10 additional characters with extra characteristics of those special characters. 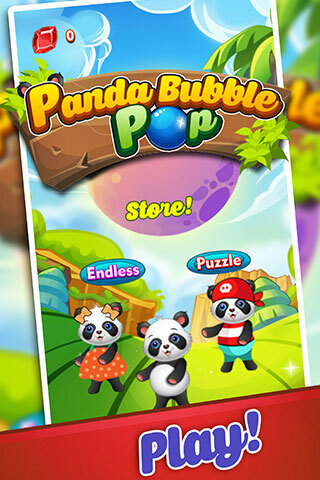 This is very challenging mobile game similar to Panda Pop. 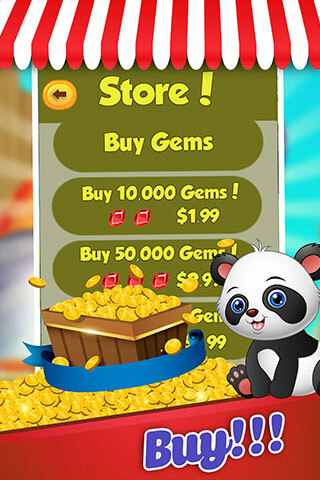 This is integrating with iAP, Ads with rewarded videos and monetization with in-app purchases and rewards video. This runs in endless mode. Is code updated for latest IOS and Android Platforms. Can you show me the assets that need to be reskinned. Thanks. Thank you Stuart for contacting support. Yes code is updated for iOS & Android, in case of any issues in the code we have developers team to fix it for you within shortest period of time. Let me know once you ready to purchase!